Please note that this current website does not have a shopping cart. 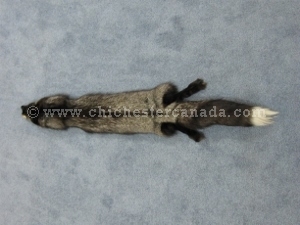 To buy our Silver Fox Skins online, please go to our e-commerce website at NaturalExotics.ca. 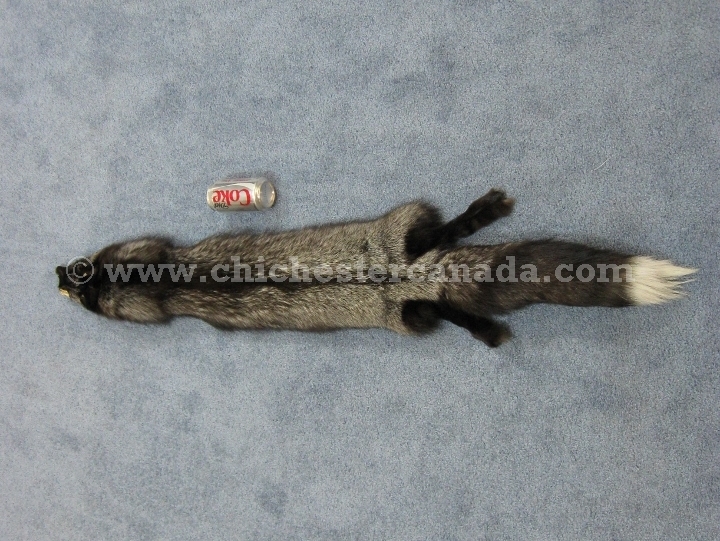 These are fashion quality silver fox skins, which tend to be larger and have better coloring (vibrant silver highlights). They are luxurious to the touch and may or may not come with legs or tail. These skins either come open or cased (i.e., closed like a sausage).